Boxing bag padding for the "do it yourself" - person. The padding is cotton weft, the color may vary. Padding is sold in 10kg batches. Note! 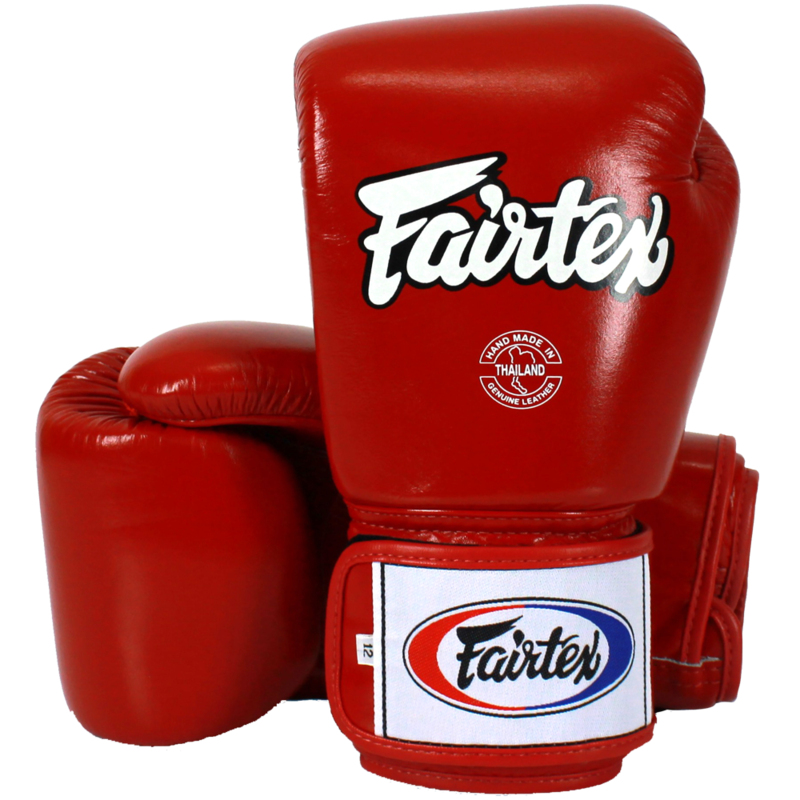 For Fairtex bags HB2 and HB3 we also recommend filling the rubber chippings, in order to achieve the target weight. Headguards are made of 100% cowskin leather.